Nothing can divide them! Ed Sheeran opened up about his close bond with BFF Taylor Swift in his new Rolling Stone cover story. 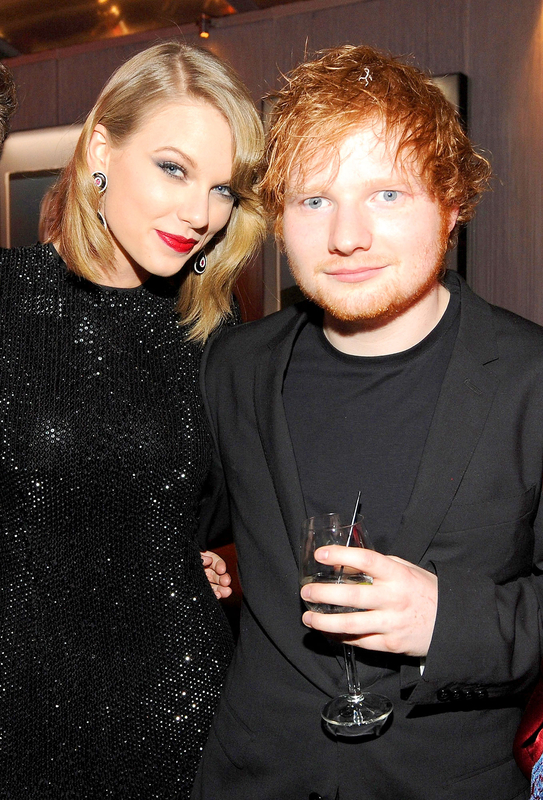 The British singer, who just dropped his third album, Divide, first met the pop star when he opened for her 2013 Red Tour. Swift, 27, became a fan when she heard his hit “Lego House” in 2011. “It just cut through everything else,” she told RS. 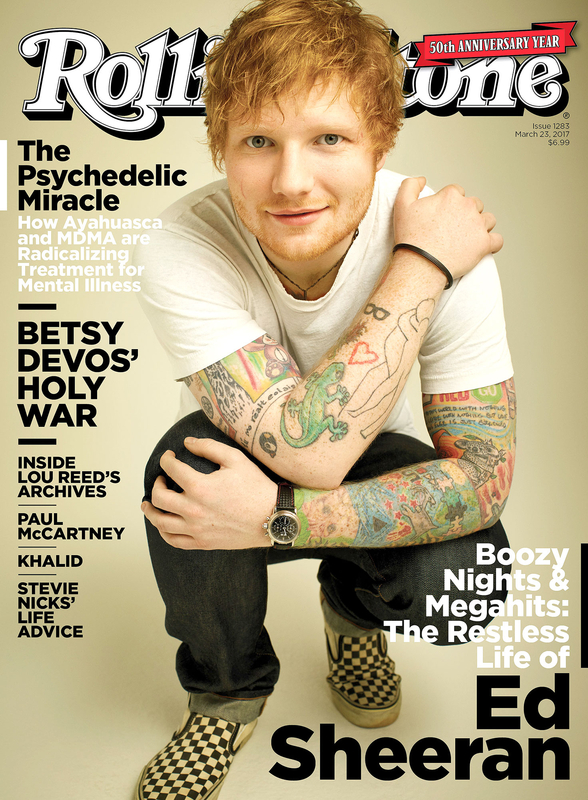 Sheeran, who dropped out of school in 2007 when he was 16, moved to Nashville before taking on the 66-date run. He quickly rubbed shoulders with her famous pals, and even hooked up with some of them. As Us Weekly exclusively revealed in 2013, Sheeran briefly hooked up with Selena Gomez and reportedly wooed Ellie Goulding. (Goulding has denied the rumors.) One person he hasn’t dated, however, is Swift herself. “I found that aspect quite lazy journalism,” he told RS of headlines connecting them romantically. “There wasn’t any truth to it whatsoever.” Today, the “Shape of You” singer is dating high school friend Cherry Seaborn. The pair reconnected at one of his shows a few years ago. Sheeran had to be airlifted to a hospital after he lost his footing in Iceland and almost plunged both feet into 200-degree water. “I still have post-traumatic stress over it,” he said.